A severe security bug has been discovered in Chrome. We advise updating ASAP. Note to Customers: If you are using our F-Secure Device Protection service, this is done automatically and there is nothing you need to do. We suggest checking your version of Chrome to be sure it is the latest 67.0.3396.79 Here's how. 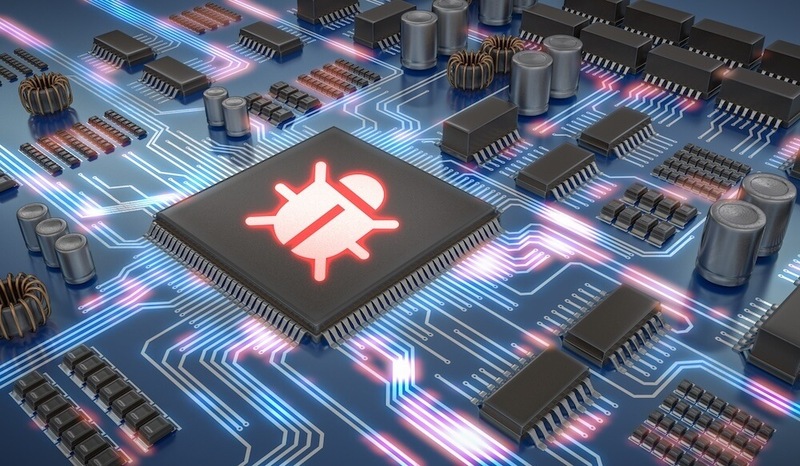 All major operating systems are affected by the Chrome bug; Windows, Mac, and Linux. The Chrome security team is keeping details of the bug under wraps until "... a majority of users are updated with a fix." However, they advise immediate patching due to the severity of the vulnerability. To update Chrome manually, follow these steps. Here is how to determine the version and update any browser; click for more. Browsers are like a portal into your device and personal information. Please be sure they are current and secure. Finally, our recommended browser remains Firefox for its security and open-source design. For iOS and Android devices, our favored browser is Firefox Focus. Keeping your software patched is one of the most effective measures you can take for online security. It's estimated over 80% of successful breaches could have been avoided with updated software. But software updates today are an endless stream of patches and fixes - who has time to keep up, much less know which ones are most important? That's we we use Automatic Software Updating with our Device Protection service. It is all done for you, in a process that sequences the activity according to the security priority of the patch. And recently, the system has been updated so it all happens without a requirement to reboot, or restart your machine. You can find out more about Device Protection and how it secures Windows, Macs, and Android devices. It works in real-time, 24/7/365, and now is enhanced with AI so it blocks threats even if they've never been seen or blocked before. That's a really big deal! Did you know we are on the verge of the greatest transfer of wealth in history? It's true. 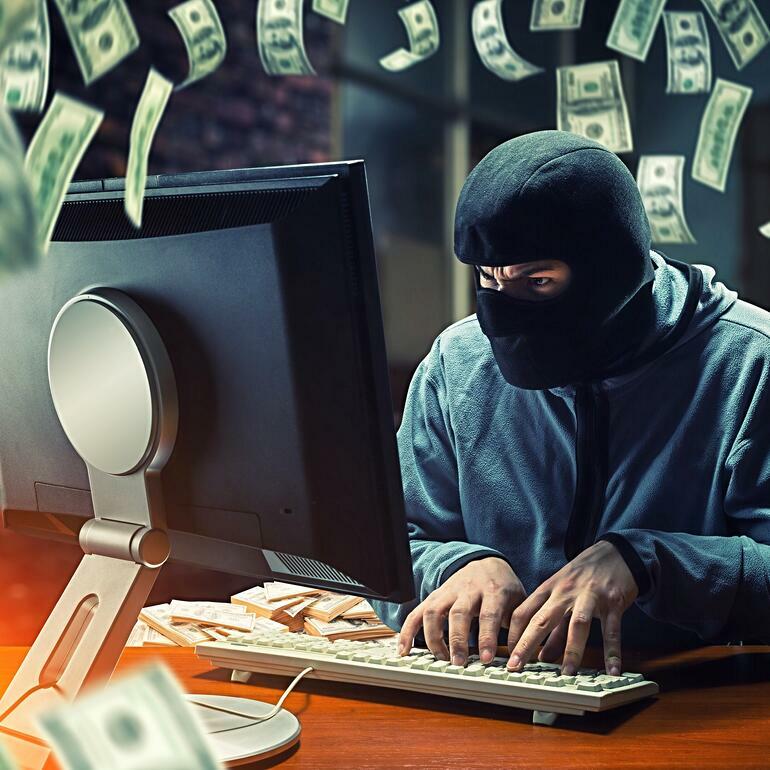 From your pockets to the fists of cybercriminals around the world, staggering amounts of money will be lost according to the leading industry research firm, Cybersecurity Ventures. Read more, including how to start protecting today. Cybercrime - Who's Protecting You?